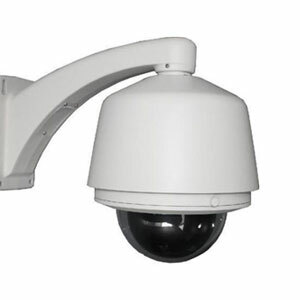 CCTV stands for the closed-circuit television camera. A CCTV camera is a security device that acts like electronic eyes for securing our home and business. These electronic eyes never sleep and can record every activity and movement even when you are sleeping. Though just by having security camera installation at home or office you cannot stop crime. But, these video surveillance systems help a lot in identifying criminals and bringing them behind the bars with the recorded video footage. 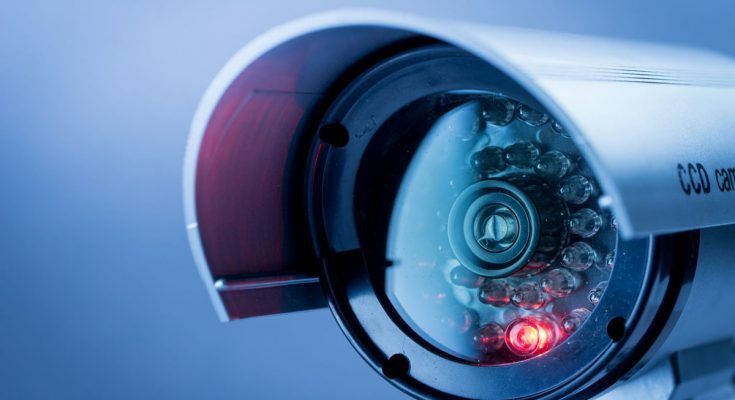 Security cameras are getting rapidly popular and can be found almost in every next home or office. But, there are several types of security cameras available in the market according to their applications. 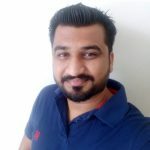 You need to identify which one will fit your requirements and budget both. A dome camera is basically used for indoor security. These security cameras are perfect for home and offices. They are high-frequency cameras that come with zooming option. 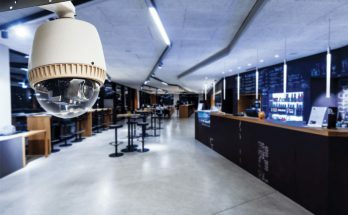 These cameras are wide-angle cameras and cover a wider area for surveillance. 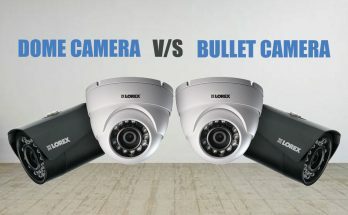 The bullet camera is the second most popular security camera after the dome camera. Due it its shape, it is often called lipstick camera. It offers great clarity and has amazing automatic controls. 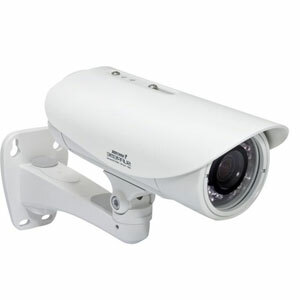 Usually, these cameras are weatherproof and record crystal clear videos any kind of weather. A few bullet cameras are enabled with the night-vision feature so as to capture low light images. They are ideal for outdoor surveillance such as entrances and parking lots. This is an advanced version of the dome camera. It is capable of recording HD images and extraordinary clear videos. This is why they are a bit costly than a normal dome camera. It is fairly easy to install these cameras. 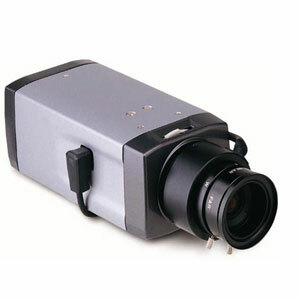 A Box Camera is the most impressive among all surveillance cameras available in the market. It comes in various colors and has an outstanding lens replacement feature. You can easily zoom in the camera to capture every minute detail. Hence, it is the first choice of people who what high-quality output. 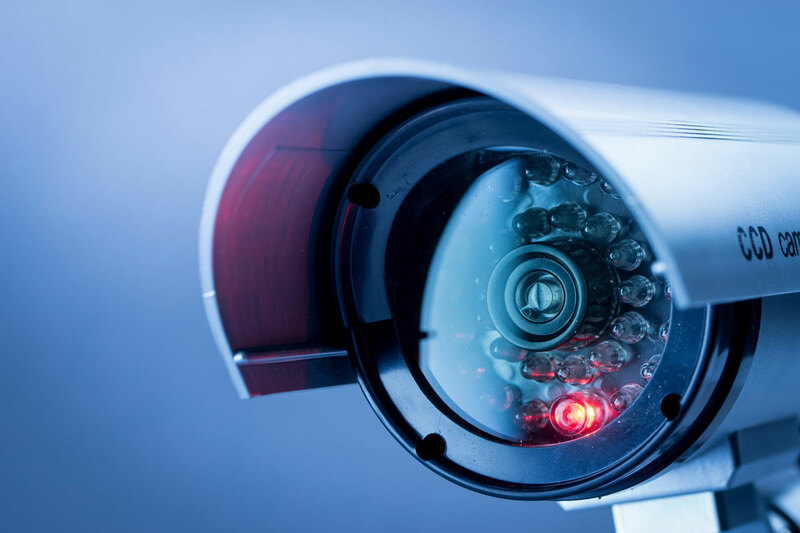 Hope you find this article helpful in making you understand the different types of CCTV camera. 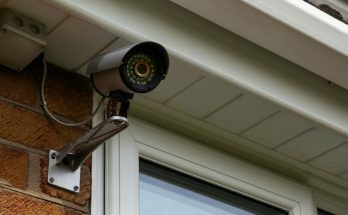 If you are still not sure which camera will fit your requirements, you can consult a professional security camera installation company. 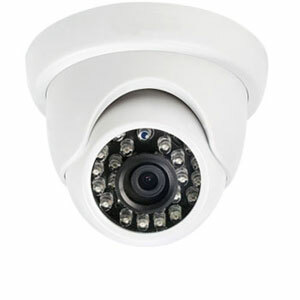 They can suggest you the best CCTV camera to match your requirements and budget.